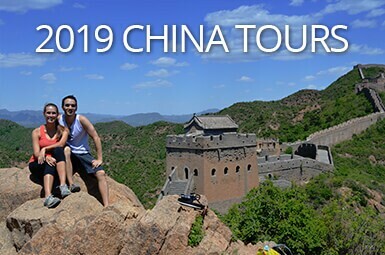 Beijing, the capital city of the People’s Republic of China, is a transport hub with airports, trains, buses, subways, taxis and even rickshaws. The transport system, extending in all directions, provides people with convenient services. 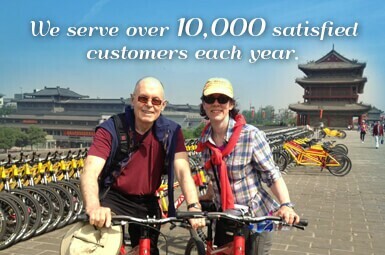 Travelers can enjoy fast transportation, the moment they arrive in Beijing. Due to the population explosion, however, Beijing has had serious traffic problems. The government has tried its best to relieve the traffic pressure and has been constantly developing Beijing’s public transport system over the years. Now, let’s get into the details of Beijing’s transport. 1. Beijing Capital International Airport (PEK) is one of the largest and busiest airports in the world and plays the main role in the air transportation of Beijing. It is located in Shunyi District, about 30 km northeast of the city center. There are international flights to major cities in other countries and domestic flights to every province in China. The flights to Tianjin were cancelled when the bullet trains came into use. Overseas travelers can apply for 144-hour visa-free transit at Beijing Capital International Airport since December 28, 2017. See more detailed information in Visa-Free Transit in Beijing for Up to 144 Hours. Tips: Airport shuttle buses run from Beijing Capital International Airport to Beijing Railway Station, Beijing West Railway Station, Xidan commercial district, Wangfujing shopping street, etc. The prices of the airport shuttle buses vary, depending on the place you get off, ranging from 20 to 30 RMB per person. 2. Nanyuan Airport (NAY) takes off some of the air transport pressure from Beijing Capital International Airport. It is the first airport in Fengtai District of Beijing. This airport is the base of China United Airlines Co. Ltd, with dozens of flights, for example to Shanghai, Guangzhou, Shenzhen, Chengdu, Chongqing, Sanya. Tips: There are airport shuttle buses from every exit of Nanyuan Airport as well, with prices ranging from 15 to 24 RMB. Airport shuttle buses usually leave every 30 minutes, around the time when a flight arrives at the airport. 3. Beijing Daxing International Airport, the third airport, is being constructed and is scheduled to be completed in 2019. It will replace Nanyuan Airport. Click Beijing Air Transport for more. As the capital of China, Beijing has an advanced train system. There are four commonly used train stations in the downtown area: Beijing Railway Station, Beijing West Railway Station, Beijing South Railway Station and Beijing North Railway Station. These railway stations offer cheap, safe and convenient trips, including domestic and international train routes. 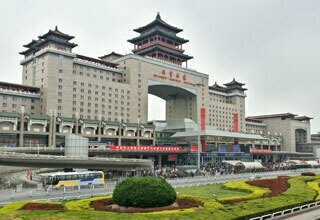 Located in Dongcheng District, Beijing Railway Station is one of the busiest railway stations of China. In recent years, the international train route from Beijing to Paris in France is more and more popular among travelers throughout the world. The train from Beijing (China) to Moscow (Russia) plays an irreplaceable role in the whole journey. Besides, there are international trains to Pyongyang (North Korea) and Ulan Bator (Mongolia) from Beijing Railway Station. Beijing West Railway Station is the only railway station in Beijing that is eligible for overseas travelers to apply for the 144-hour visa-free transit. 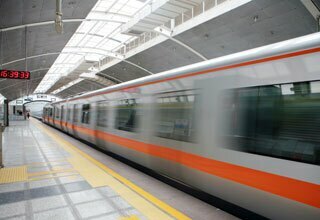 Click Beijing Railway Transport for more. Beijing owns dozens of long-distance bus stations. The city-buses can reach everywhere in Beijing. Generally, public buses run from 5:30 to 23:00 every day, but times may vary for different routes. The ticket is usually 1 RMB for a bus without air conditioning and 2 RMB for an air-conditioned bus. But during rush hour, when people come and go to work, buses can get crammed. Since September 2014, 34 night-bus lines have been operating and they run from 23:20 to 4:50. In addition, more than 20 different types of sightseeing buses help travelers to explore this great city. Click Beijing Long-distance Bus for more. Originally opened in 1971, the subway is the first choice for thousands of people to travel around in Beijing. 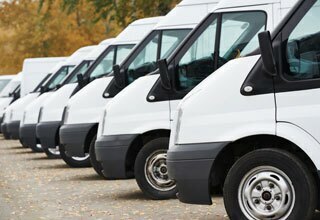 It brings a cheap, fast and safe transport service. The subway system has been extended and improved over dozens of years and as of January 2017, there are 19 metro lines in operation. Also, several lines are still under construction. The subway reaches most areas of Beijing. Generally, the subway system runs from 5:00 to 23:26 every day, but times vary for the different metro lines. 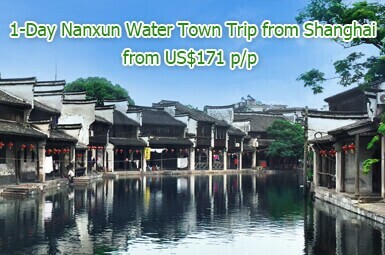 The lowest price is 3 RMB, while a longer distance trip will cost more. But the price of a ticket for the special Airport Express subway line is fixed at 25 RMB. Basically, to travel by metro is the most flexible and convenient way in Beijing. Taxis can bring travelers to any destination. 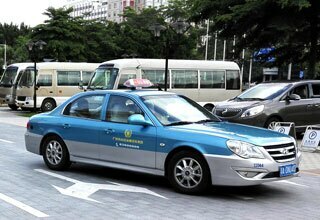 The prices of Beijing taxis are reasonable, with a basic fare of 13 RMB and an additional price of 2.3 RMB per kilometer, while the cost goes up 20% at night. If you are fit and want to explore in a different way, you could try cycling in Beijing. Rickshaws are popular around the scenic spots, and they make for a special cultural experience. Click City Transportation for more. 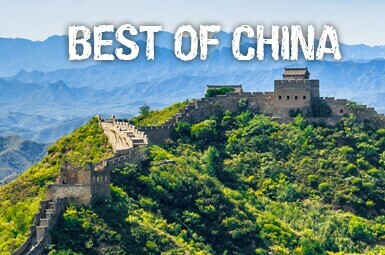 Want to Book China Train Tickets with China Travel? Our local experts are always ready to create you a hassle-free tour. 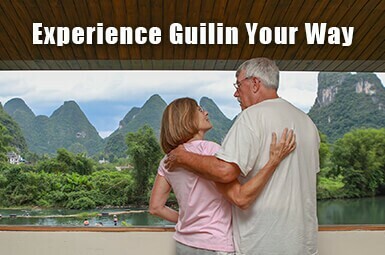 Get an authentic experience by contacting one of our travel advisors.